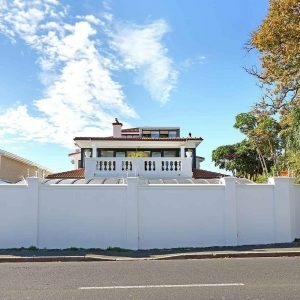 Get the best rate on holiday rentals in Newlands. Book villa accommodation offering space, privacy, a fully-equipped kitchen, hotel conveniences and 24/7 local guest support. The Questenberg is an elegant guest house catering to all who are seeking a peaceful yet central abode during their stay.